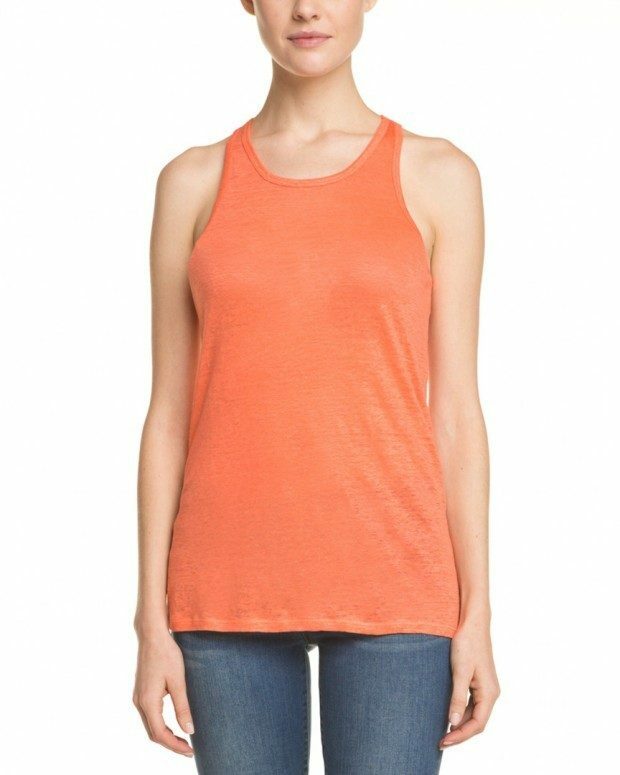 C&C California Persimmon Linen Tank Only $24.99 Plus FREE Shipping! You are here: Home / Great Deals / C&C California Persimmon Linen Tank Only $24.99 Plus FREE Shipping! This is a great color for spring and summer and the medium weight fabric is perfect as well! The C&C California Persimmon Linen Tank Only $24.99 is a racer back style! There is a FREE Shipping special going on now – so this is the final price for this fabulous tank!